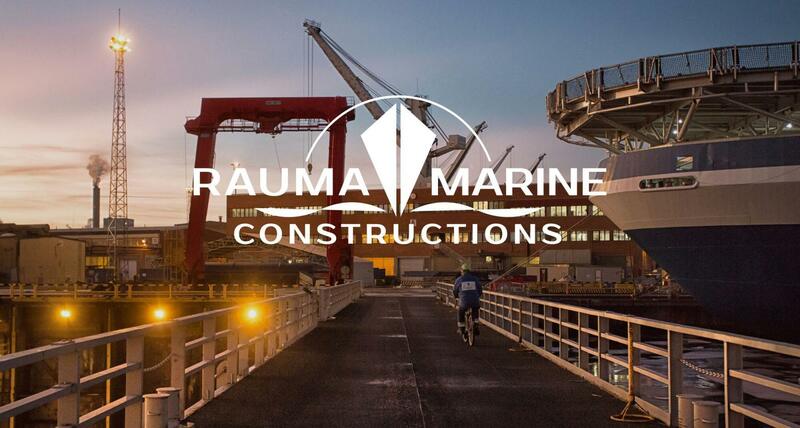 Rauma Marine Constructions is a shipbuilding company founded in 2014. We specialise in the construction and maintenance of multi-purpose icebreakers, car and passenger ferries, and vessels for use by the armed forces. We are the only domestically-owned shipbuilding company of our size range. We carry out each order in co-operation with our skilled partner network. Together, we have the skillset to construct vessels of the highest international standard. Read more about the RMC story here. Hammershus, Rauma Marine Constructions’ first newbuilding vessel, was constructed at the Rauma shipyard between 2017 and 2018. 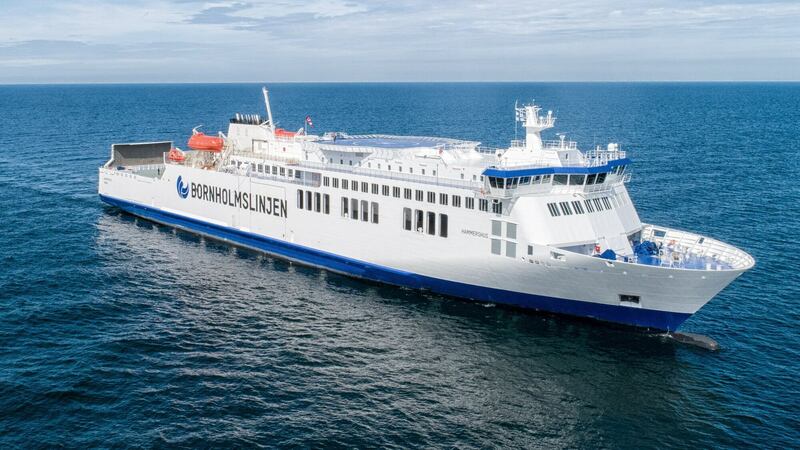 Owned by Danish company Molslinjen, the car and passenger ferry started operating in the autumn of 2018. 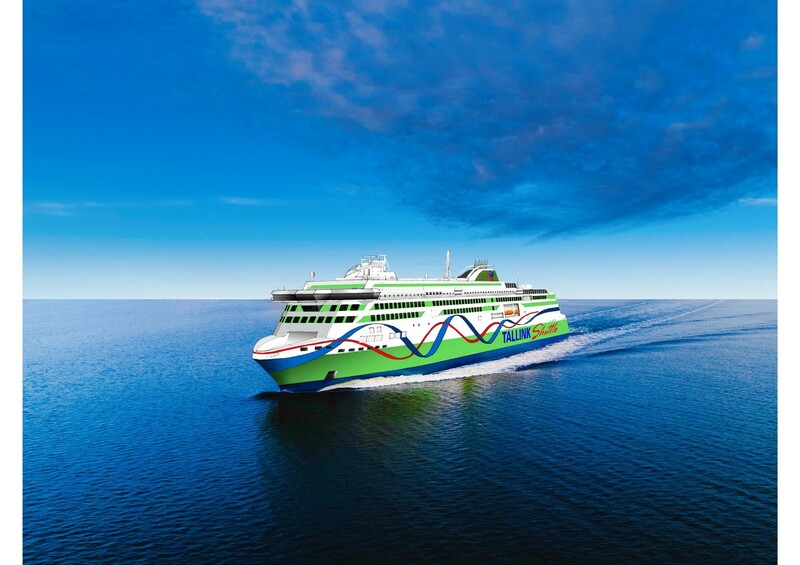 At 158 metres long and 23.5 metres wide, the ferry has a passenger capacity of 720 and can travel at up to 17.7 knots. 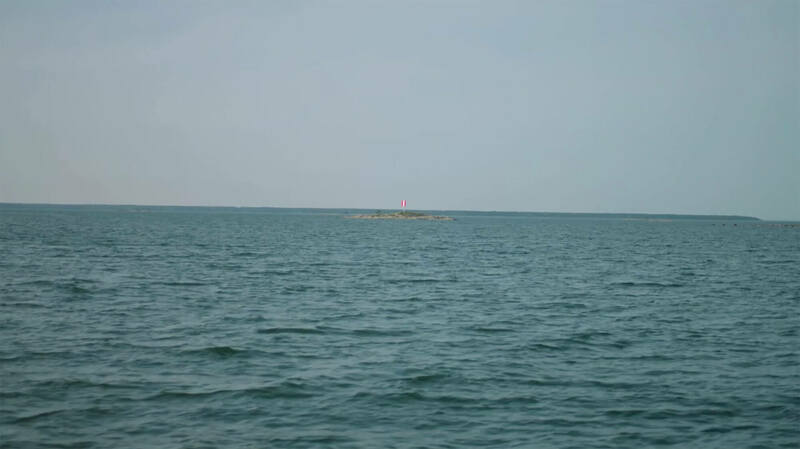 The ferry is a low-consumption vessel, runs on sulphur-free fuel, and complies with all current and upcoming environmental regulations. The Rauma Marine Constructions operating model is based on extensive cooperation with our network of skilled partners. Here, we present our contract partners. We operate surface treatment facilities in the Finnish municipalities of Rauma and Eurajoki. We operate from Seaside Industry Park’s block painting halls, located at Rauma shipyard. At our Rauma facility, we are able to surface treat large blocks efficiently while adhering to high quality standards. The facilities provided by the business park, as well as the proximity of Rauma shipyard, enable the logistics of project deliveries. At our manufacturing premises in Eurajoki, we treat a wide range of blocks, up to 80 tn. Our large premises, covering over 3,000 m2, wide operating field and storage facilities can provide efficient serial manufacturing of larger blocks as well. At Seaside Industry Park, we operate in the block painting halls of the shipyard area. The facilities enable surface treatment of very large blocks in contained conditions. At the business park, we have access to moving and lifting equipment for treatment of large units. By outsourcing surface treatment operations to us, our customers are able to focus on their own core area of expertise. 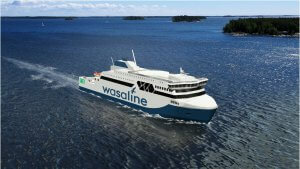 Rauma Marine Constructions is constantly on the lookout for new talents. Couldn’t find a suitable position in the open vacancies section? Send us an open application via email to careers@RMCfinland.fi telling us of yourself and your work experience. We’ll be in touch when we need your area of expertise.